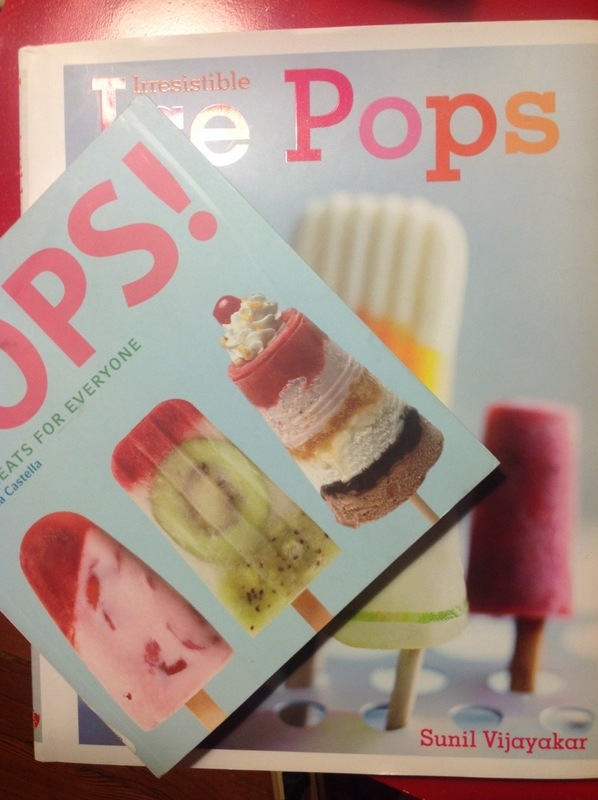 For several weeks now I have begun to do as much ice pop research as I can! What are other pop companies across the nation doing? How can I do that and what can I do to set Bello’s bike pops apart? I have some pretty exciting ideas, and it makes this snow storm/sleet thing happening outside all the more difficult to deal with. I am busy applying to all sorts of food truck rallys, earth day events, Washington park events, and more! You will begin to see things on the calendar within the month. I can’t wait to try out all my new ideas on you!